51 Best 4 - Pet Business Masters! Imagine Not Having To Worry About Where Your Next Customer Is Going To Come From. Do you need more clients? And are you wondering how to get them...inexpensively? I've tried all of these ideas and had at least moderate - if not, good - levels of success with them in my personal pet business. I wouldn't steer you wrong with ideas that didn't work. Get this free guide and cut to the chase with only the ideas that are worth your time, money, and effort. "Using the right kind of marketing in the right way can be transformative for any business "
You're sick and tired of spending money on stuff that doesn't work. And if you're ready to focus on just 2 or 3 simple tactics that you can do consistently and with measured success. ...learn the hands-down "best bang for the buck" paid advertising method you can use. If I could choose only 1 thing to spend money on, it would definitely be this. No question about it! Get instant access to my Ultimate Marketing Guide now! Stop wasting time and money on strategies that don't work. Download this free guide right now and start getting new customers tomorrow. "If I can help you get even just one new client, imagine what that's worth to you. Probably hundreds of dollars, if not more. Get this guide and start on your path towards a bigger business that you love!" - John Reh, founder of Pet Business Masters! "I can't say enough how thankful I am for all the support and help I've received from John. 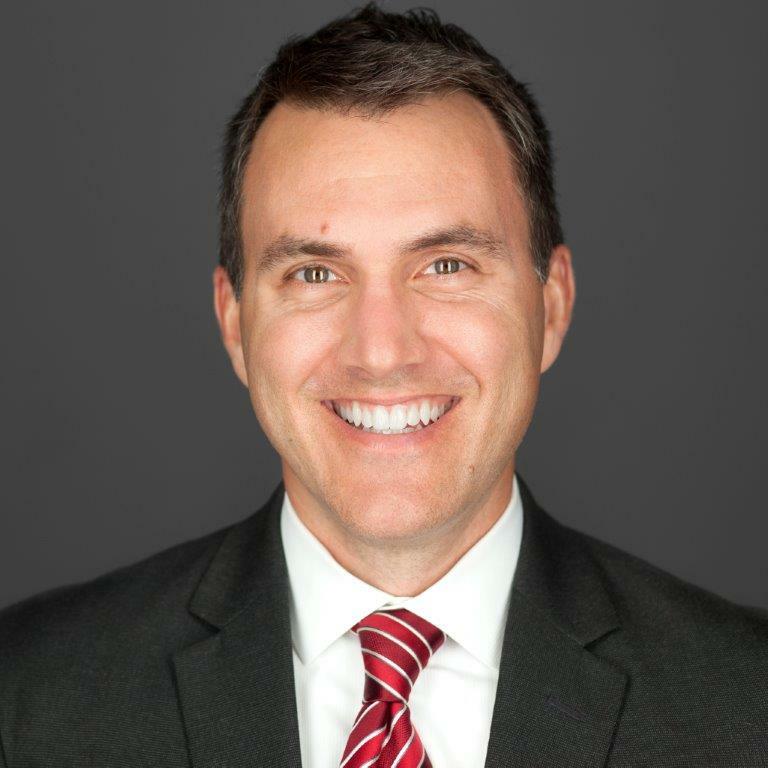 Whether it's a question on how to respond to a client, or a hiring question, or even a question on advertising and getting new leads; John is always available with sound advice and has helped me overcome so many hurdles. His professionalism and encouragement is a breath of fresh air!" All The Marketing Ideas That Work. No longer do you have to wonder what's going to work and what isn't. 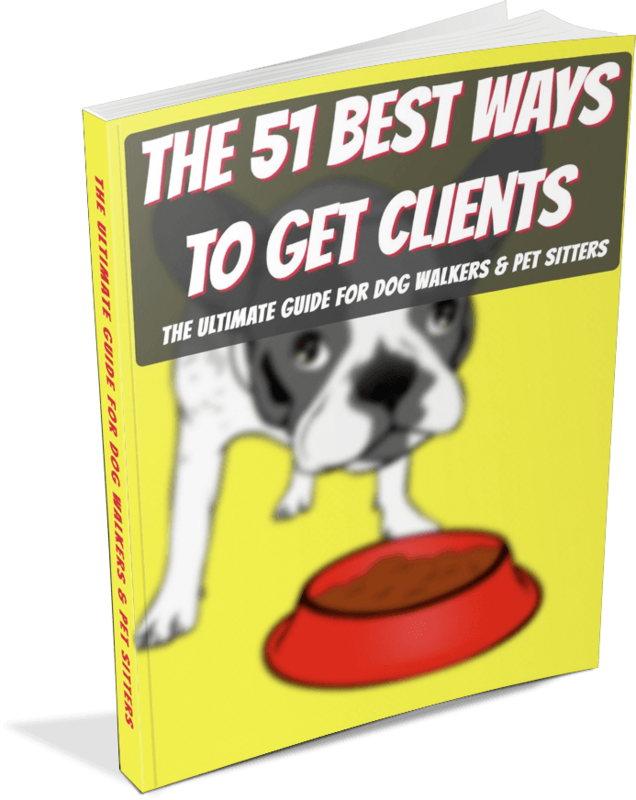 In this free guide, you get the 51 activities that have worked for me in my current dog walking/running and pet sitting business that I still run. Finally, you can relax and stop worrying about what you're going to do to market your business.